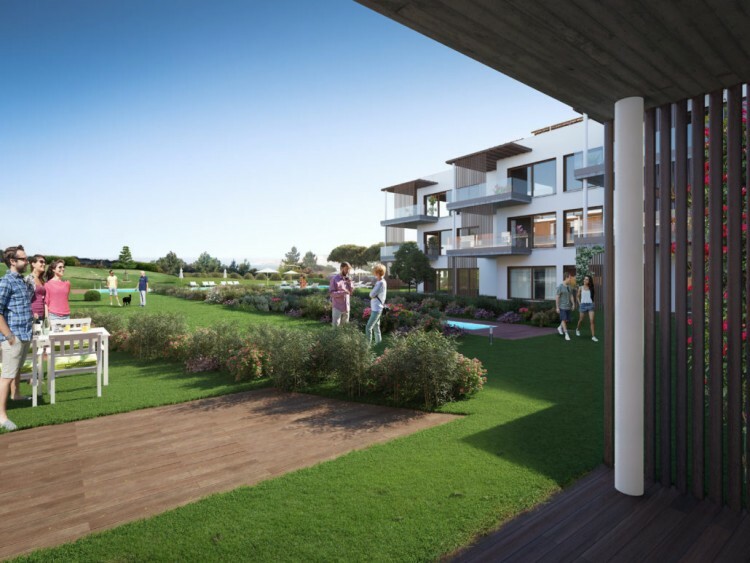 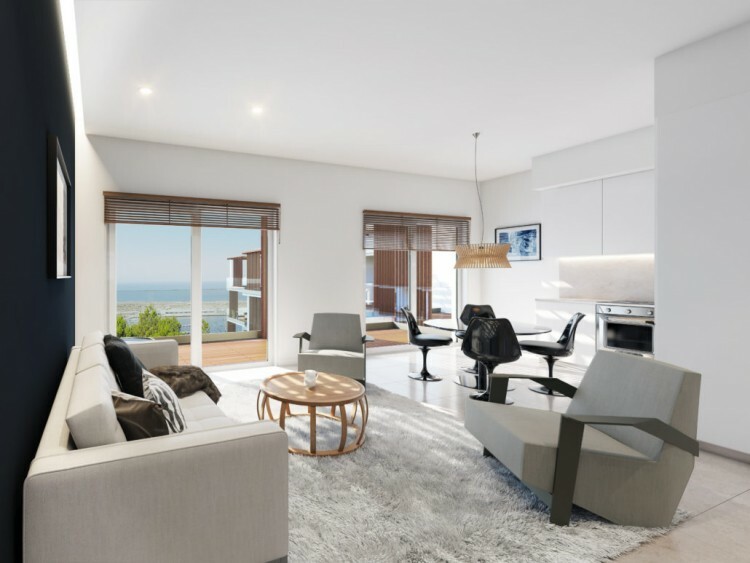 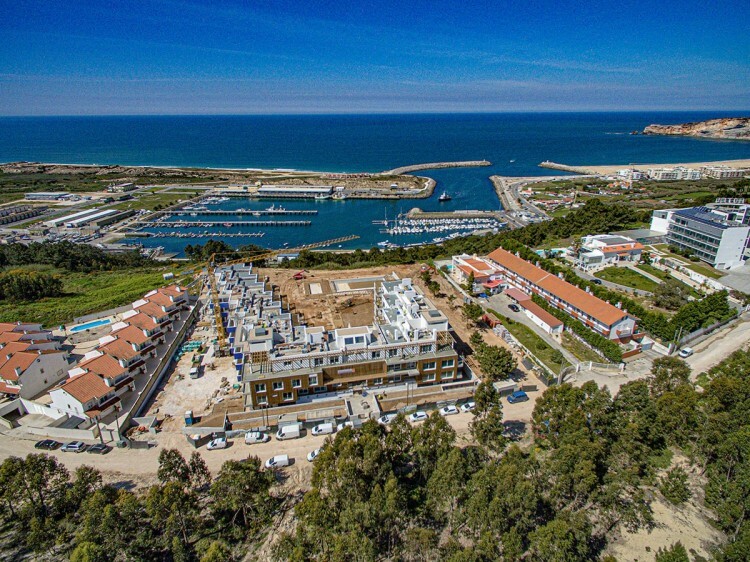 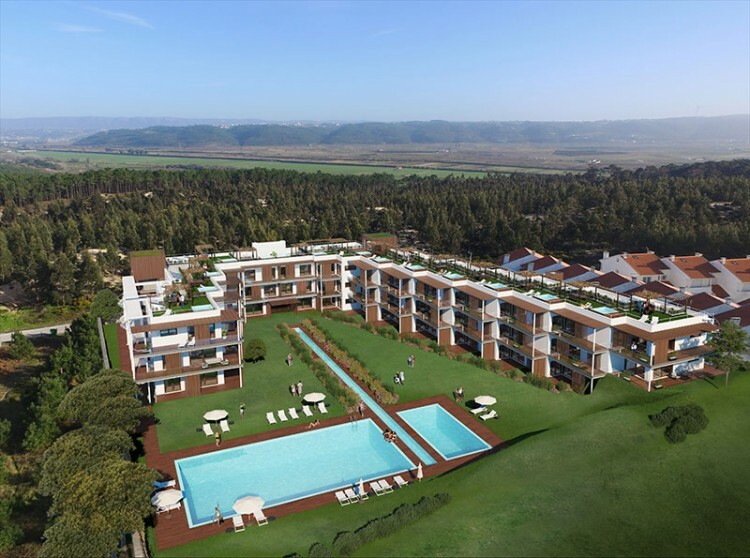 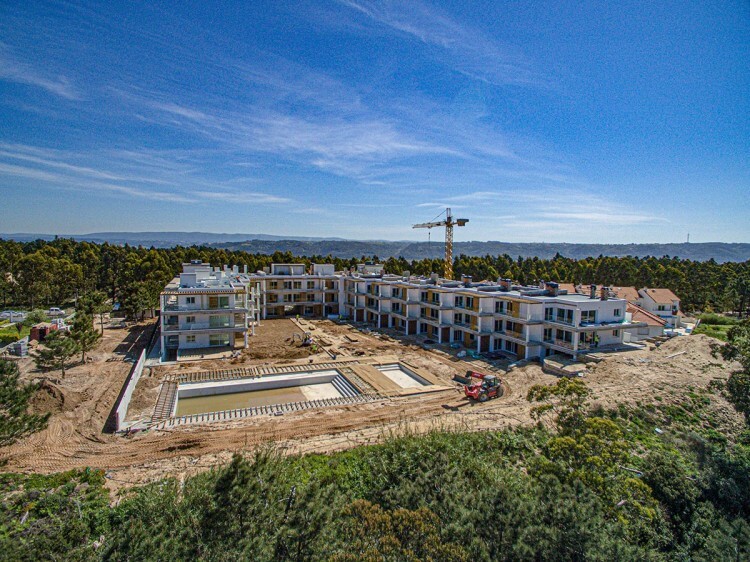 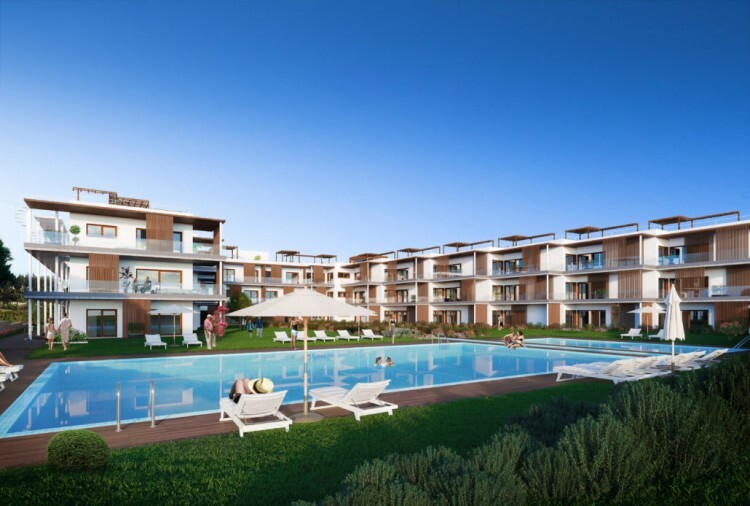 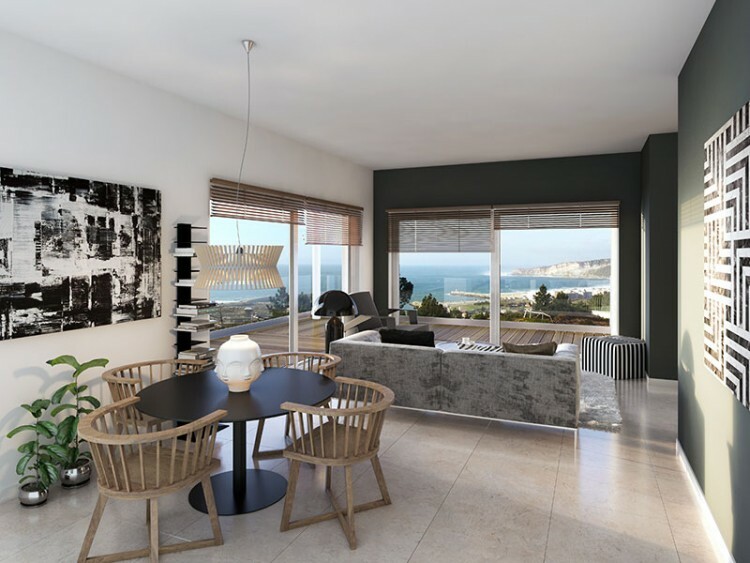 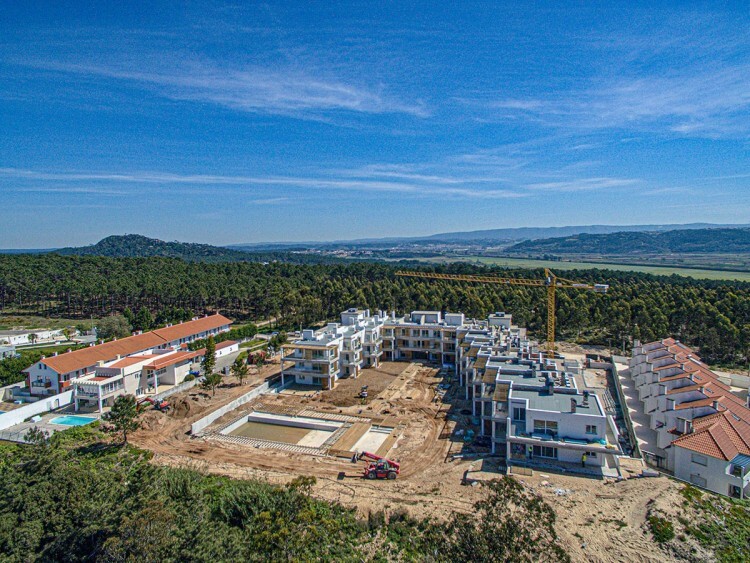 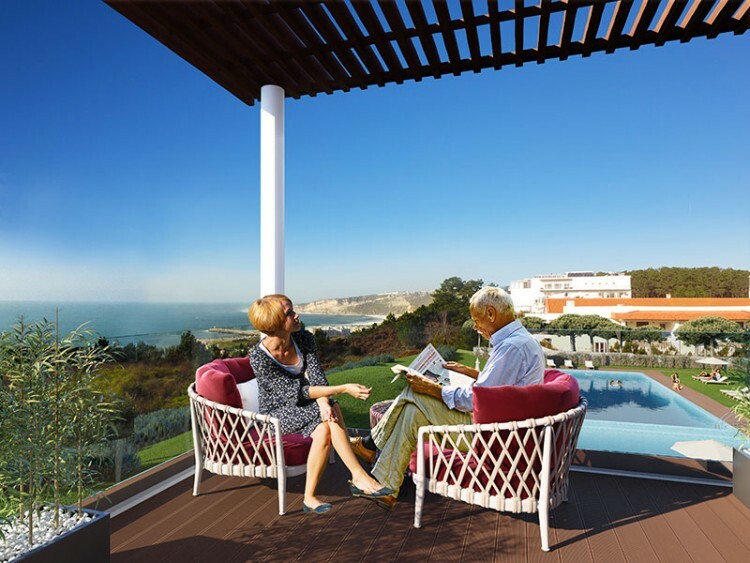 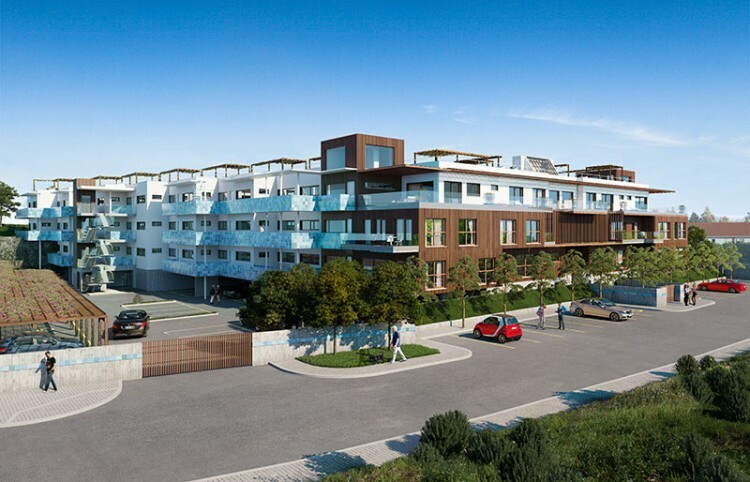 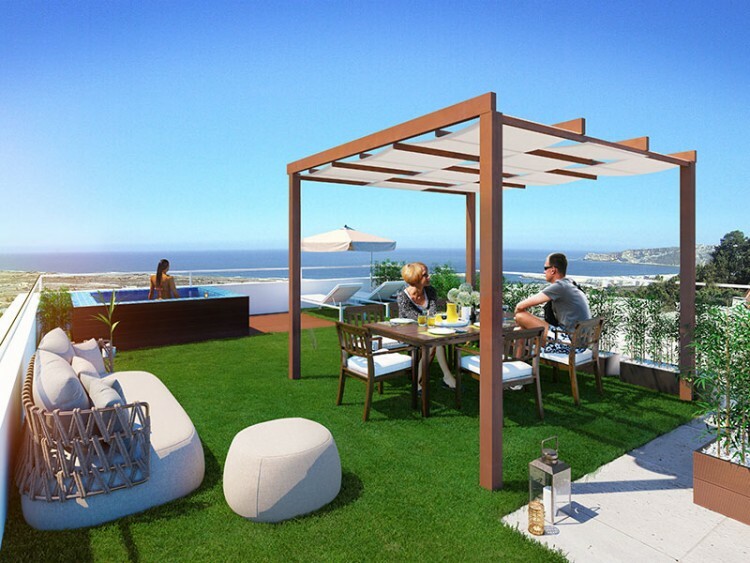 Located on top of a beautiful cliff just in front of the ocean and the Nazaré Marina, Mar à Vista Residences will be a reference in Nazaré not only for its quality as permanent residence but also as an investment. 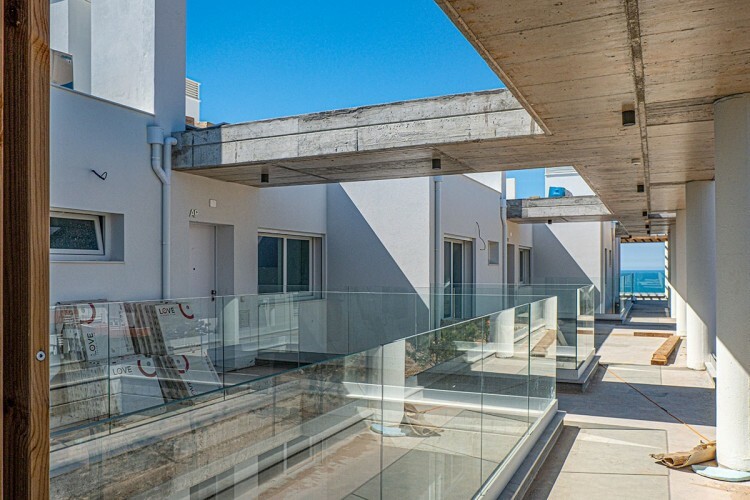 * The T2 + Studios & the T3 + Studios allow the owners to rent out the Studio while they live in the main apartment, as they will be totally independent. 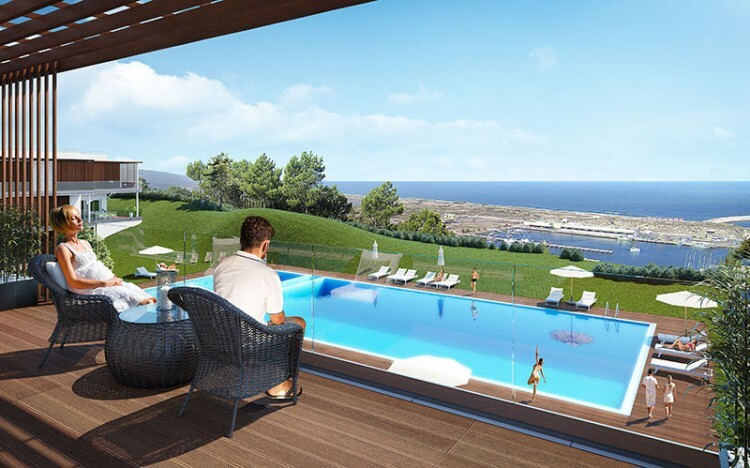 With a contemporary design, the development will feature 2 heated swimming pools: one for adults and other for kids, garden, gym, beauty salon / SPA, playground & barbecue. 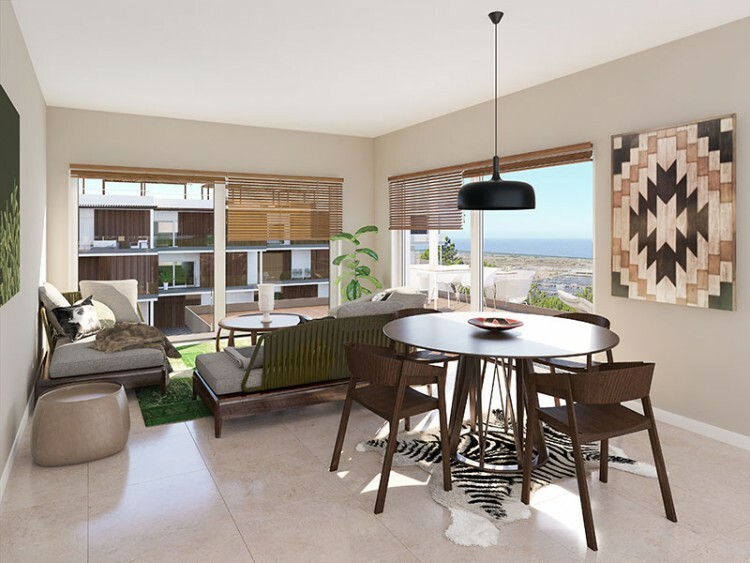 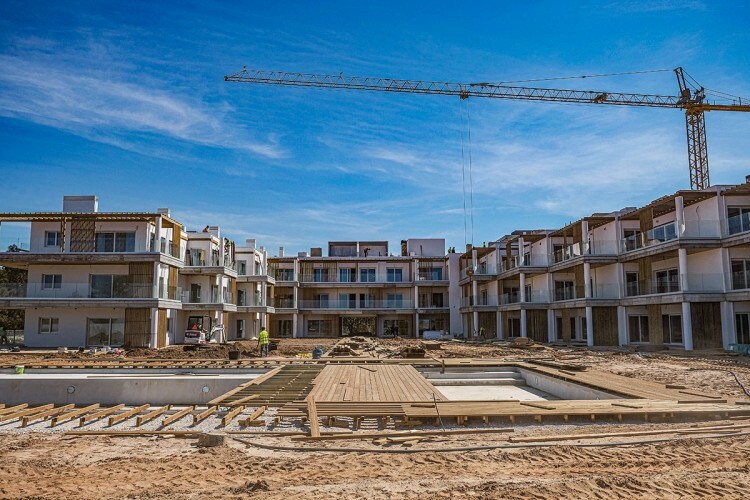 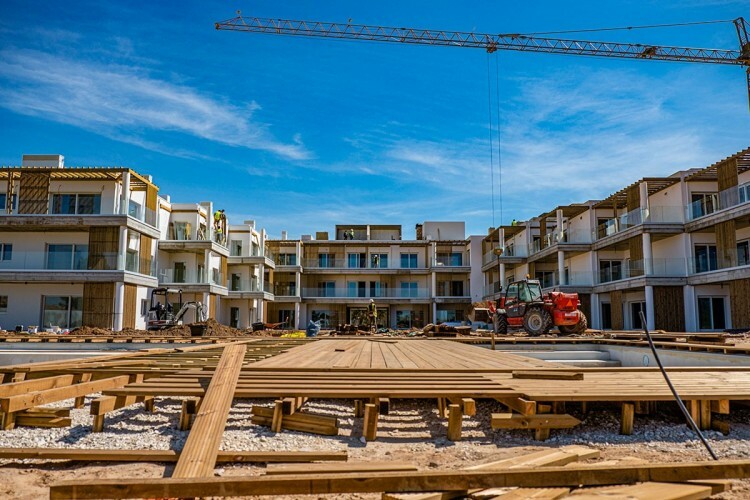 The apartments will be equipped with air conditioning, solar panels, electric shutters and fully equipped and furnished kitchen, all these with the most high quality materials. 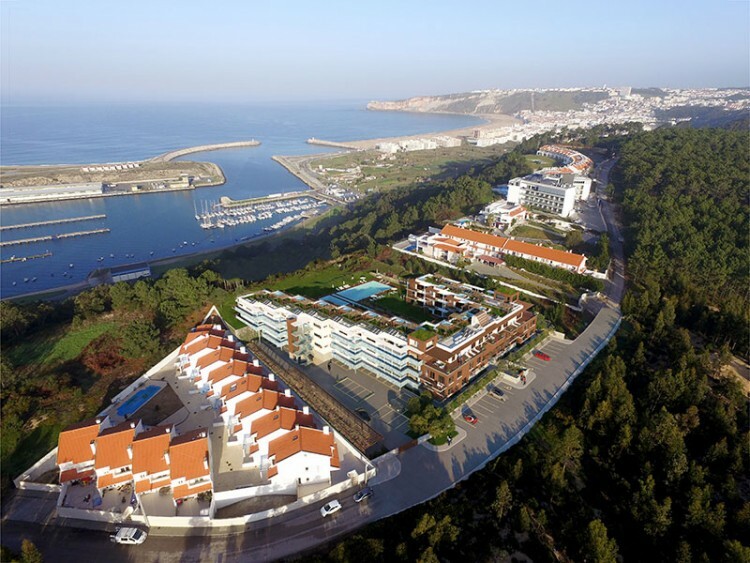 Nazaré is well known for its beaches, for its unique sea views, and it's a truly surf paradise where the biggest wave in the world was surfed by the Brazilian Rodrigo Koxa. 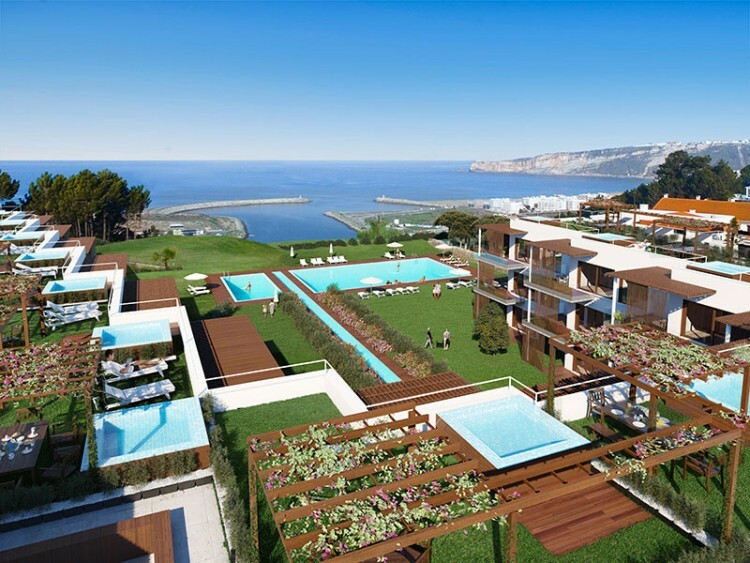 Very traditional, Nazaré is also a a Portuguese fishing village, with lots of character and very picturesque.